Hello everyone and welcome back from PAX East! We had a great show. We were very busy from the moment we set foot in Boston until we landed back in Seattle. We showed up sick, got more sick during the show, and may someday be not sick anymore. Thanks to everyone that stopped by our booth and talked with us. It was a lot of fun meeting everyone or seeing you again. These shows are what make all the long hours worth it. The gerbils are fed, the wheels are turning, and it’s time for another Bootsnake Games update before we feed the gerbils to the snakes. It’s been a busy couple of months here at Bootsnake Games. We are happy to announce that Containment: The Zombie Puzzler is now available on Mac at the Steam store! The Mac version has all the latest patches from the PC version and shares leaderboards, achievements, and all that good stuff. You can find the most recent patch notes below. Busy summer here at Bootsnake Games. Who knew so much could get done when the sun shines in Seattle? 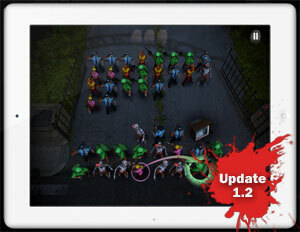 Containment: The Zombie Puzzler has been updated on the iPad! 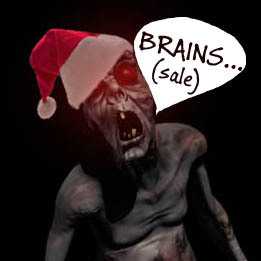 Get it now while it's on sale! A couple of things we want to highlight is that the game now runs in retina display, the new iPad makes the game look amazing! Also, we have updated the iPad version with Checkpoints. Now when playing, you can start where you left off if you leave the app. To celebrate the update, Containment will be on sale for a week at $0.99! Please check out the full patch notes below. Have a great summer, and keep checking back for upcoming news! We are working on some new help menus for our next patch on PC. 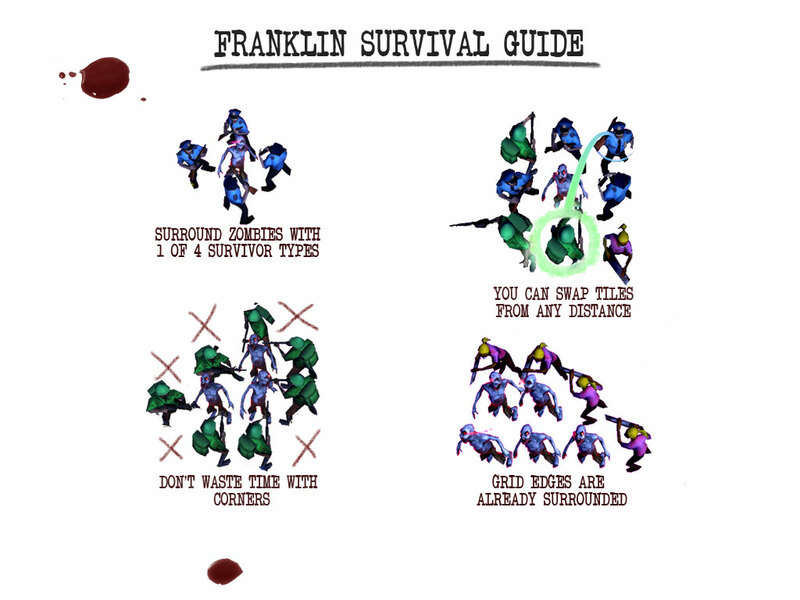 Since we are now in Indie Royale, we are getting some new players and thought this might be helpful. Plus, it lets us preview what is coming up in the future. The new player experience is something we were very mindful of when creating the game. We also wanted to teach the game in an unobtrusive, classy way. What we learned at PAX East is that we could have done a bit more. Having thousands of playtesters is always better than the dozens we had during development. So, with that in mind and some suggestions on our Steam forums, we are working on new how-to-play screens for the main menu. Here is a sneak peek. This is still early art but I think it is coming along nicely, already. Phew. Things are finally starting to settle after our amazing PAX East showing. After PAX, we spent a week in Texas for personal matters but we are back (and in black?) We made a lot of friends at PAX and hope you continue to stop by and see what we have coming down the road. 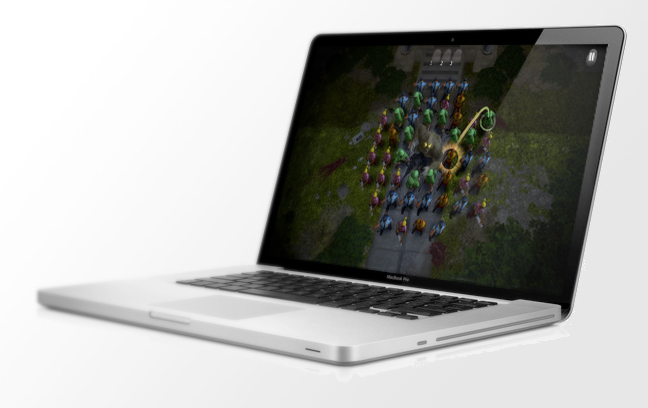 Mac version: This one is so close we can taste it. It tastes like the color white, which as Mat informs me is the combination of all colors, so I guess it tastes like all the colors. Yeah, blew me away, as well. PC version: The new survival level is nearly finished. It needs just a little more baking but I think you will agree that this is the best survival level yet. 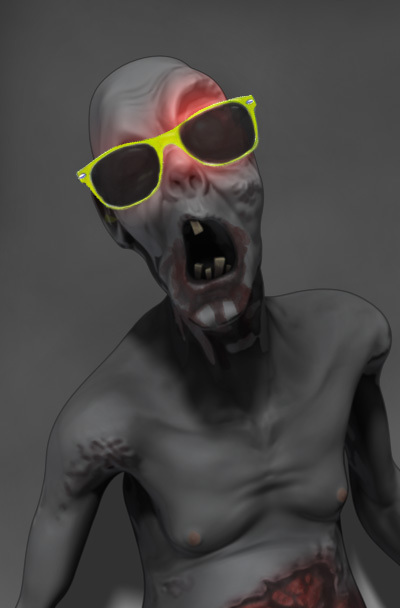 We have even introduced a new zombie that ties directly into the scoring for your survival pleasure. iPad version: We have a big, big patch coming to iPad. We are bringing in easier controls, the new survival level, and more performance improvements. Yeah, it’s gonna be good. Android version: The big patch for iPad leads directly to the Android version. We are updating the game to Unity 3.5 which is a big help for our Android devices. Seeing as most of the office uses Android and I personally have a Kindle Fire, this is something we are very excited about. There are some very serious technical hurdles that we are looking into for this. In addition to the platform news, we have some cool things happening to Containment but we can’t talk about that yet so stay tuned! We will have more Containment, as well as, Bootsnake news in the future. Here is another review from GameCritics.com! Check it out and check out their site. We love the way they do reviews. In case you haven't been looking around the web, there have been some folks saying some nice things about Containment: The Zombie Puzzler out there. We grabbed some of the recent ones for you to check out. If you are looking for a complete list, our new links on the right have everything you ever wanted to know (about Containment, anyway). Here is a review from Living Dead Media. We love to see zombie enthusiasts playing our game and enjoying our unique brand of zombie fighting. Be sure to subscribe to our RSS if you haven't already so you don't miss anything coming up! 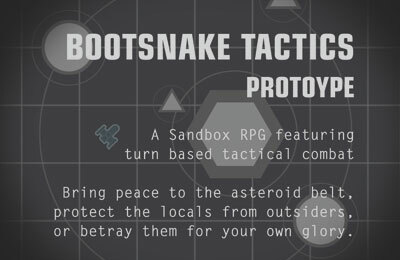 We are pleased to announce that Bootsnake Games will be attending PAX East! We invite everyone attending to come visit us, try out our game, see something new, and chat about whatever is on any of our minds. We will be located at booth 401 so head on over! In case you haven’t heard of PAX East, the Penny Arcade Expo is an exciting weekend of gaming like no other. Video games, board games, card games, and any other type of game are available to play and enjoy all weekend long. PAX East is held in Boston at the Boston Convention and Exposition Center April 6th through the 8th. For more information, click here.